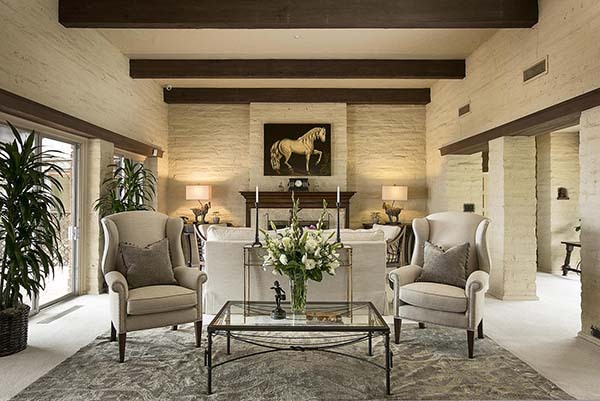 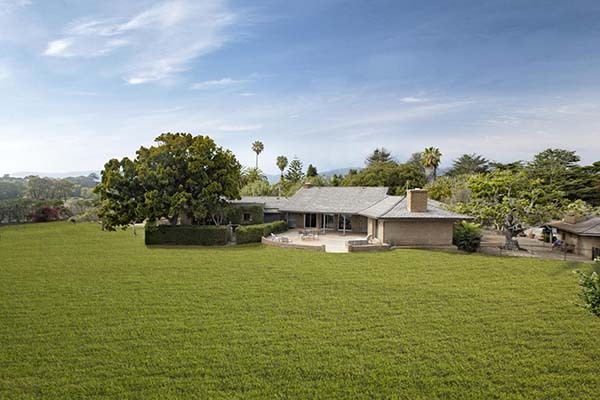 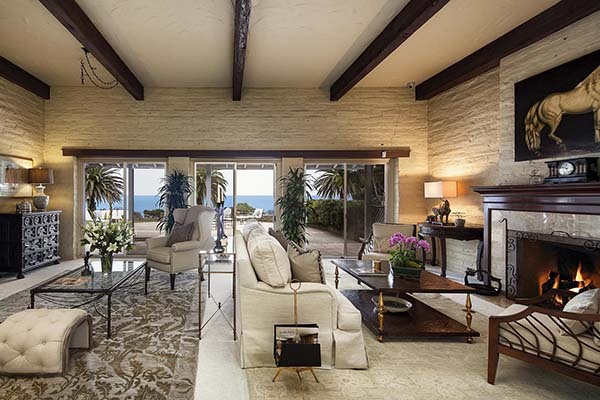 The asking price of 4653 Via Roblada has been reduced from $16,950,000 to $11,995,000. 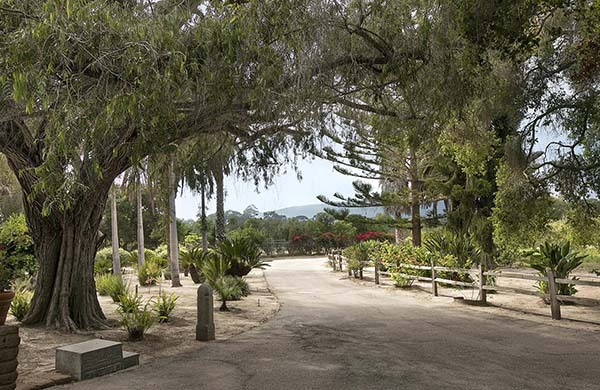 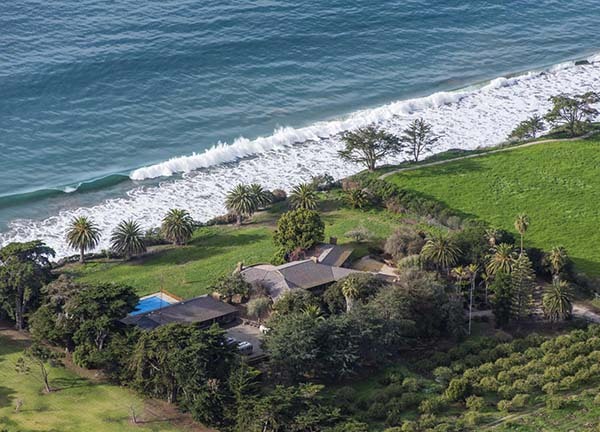 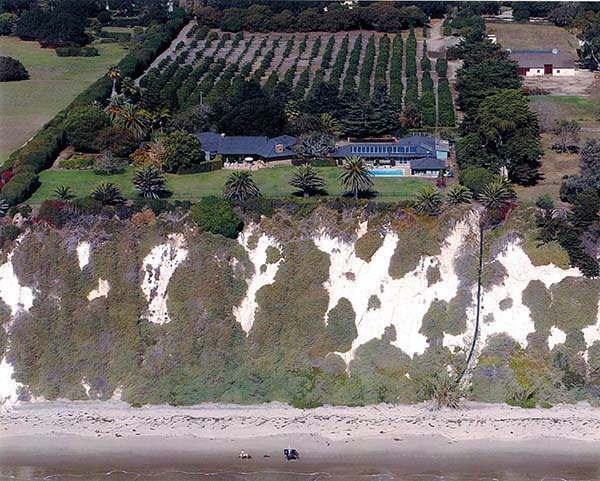 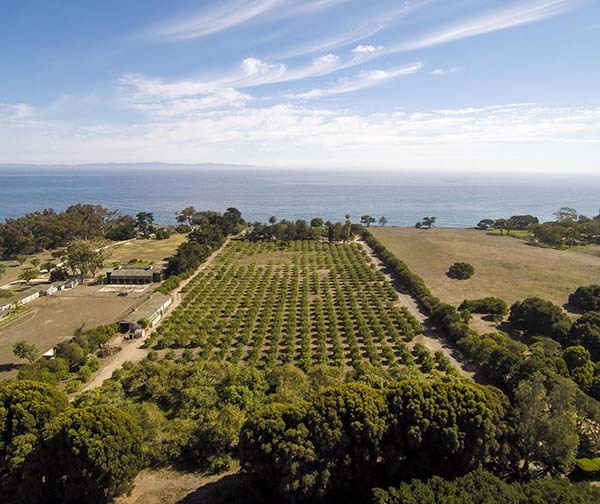 Listed by Sotheby’s International Realty, 4653 Via Roblada is a Hope Ranch oceanfront blufftop 13 acre property improved with a 4,900 sq.ft. 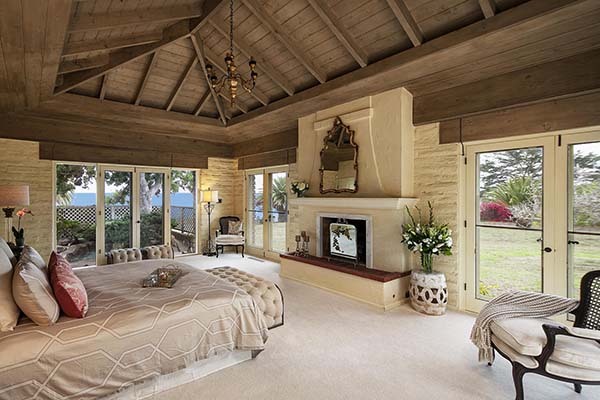 5 bedroom/4.5 bath adobe style home with additional living space onsite. 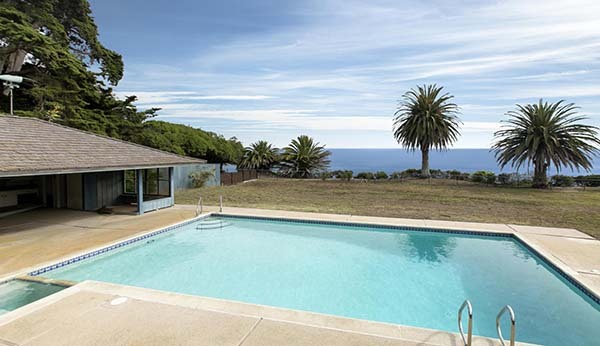 There is an entertainment pavilion and cabana overlooking the pool towards the ocean. 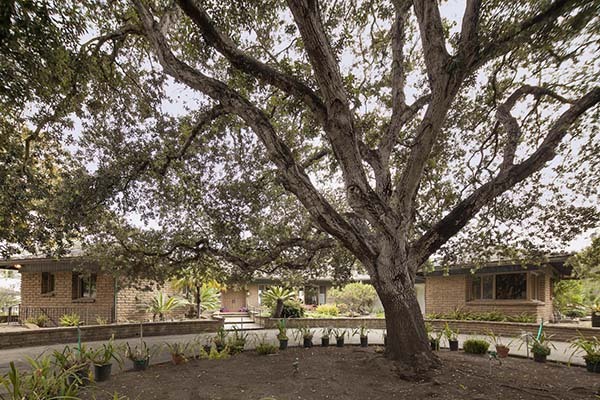 Built in 1963, this home can be enjoyed in its beautifully preserved state or transformed into a spectacular grand residential compound. 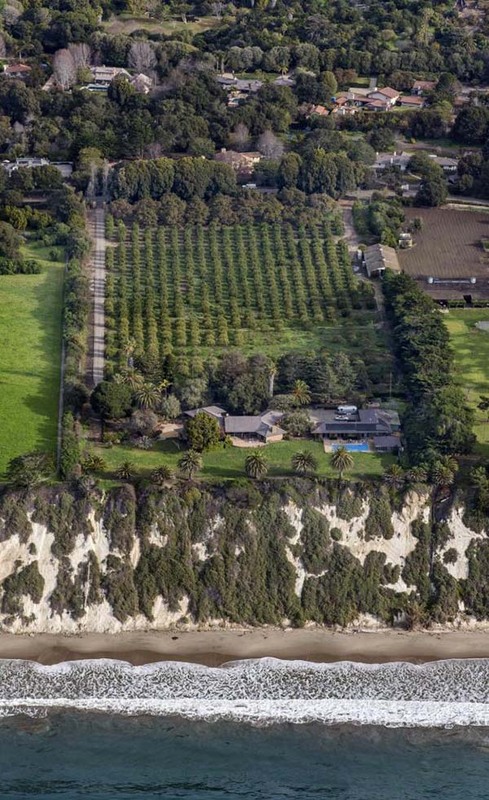 4653 Via Roblada came on the market in mid-July 2015 asking $19,500,000. 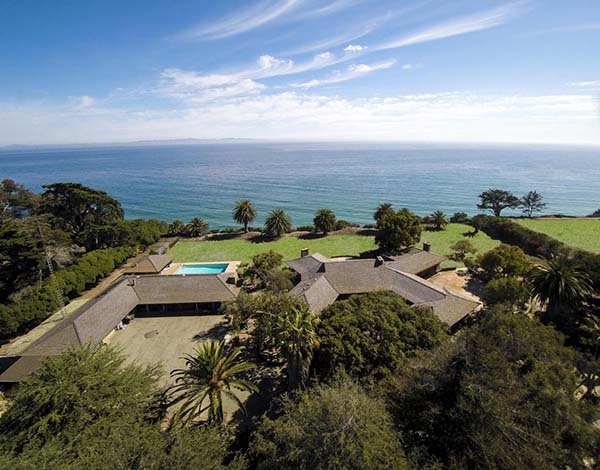 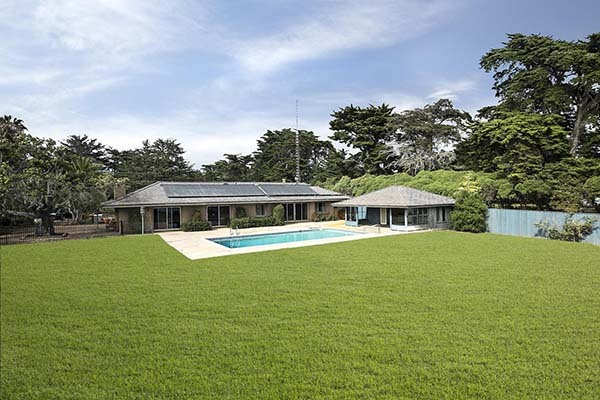 Its price was reduced in November 2015 to $16,950,000 and in February 2018 to $11,995,000.